You might be surprised to learn you can do yoga just about anywhere, anyway. Even in a silk hammock. Aerial Yoga is a fun, clever way to reach new and different places in your practice. Regular weekly classes are included in our memberships. If you want to try, sign up for a one time ‘Intro to Aerial 90’ minute orientation, so you can join the fun. There might be a wait list, but its worth the wait! Now offering over 70+ yoga classes per week . Anyone new to Sol can sample unlimited classes for an entire month for just $39. Try yoga today! 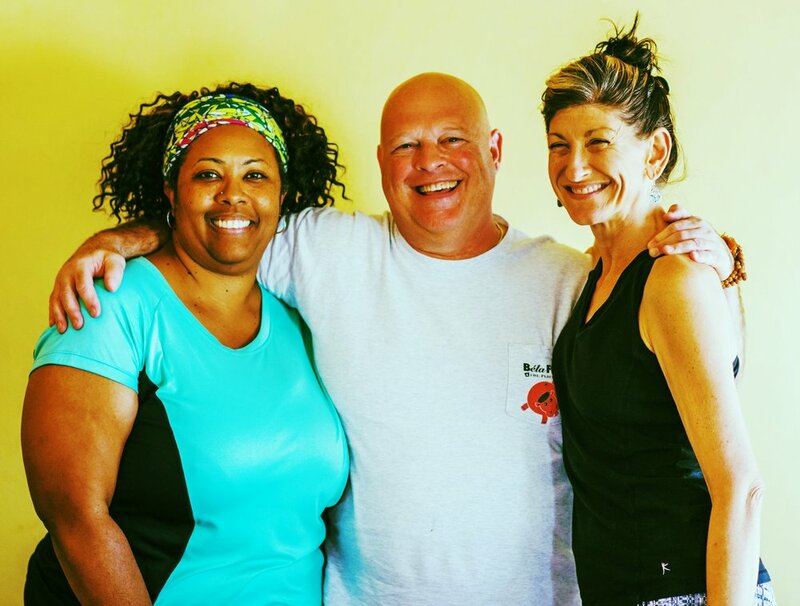 Registration for our sell-out Foundational Yoga Teacher Training is open for 2019! This established and inspiring training will change your life. Payment plans now available. Apply today. Sign up to get Sol Yoga discounts and news delivered direct to your inbox!